Elite - Plain terry Bath sheet 76x152cm. 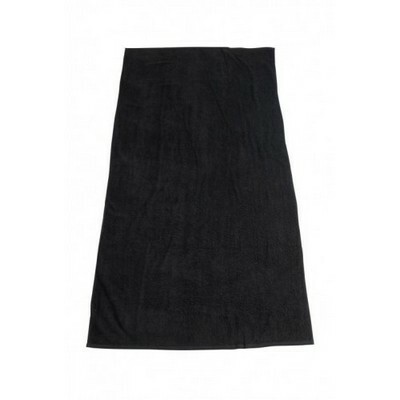 500 gm2 These towels are perfect for the beach and for the spa or resort. Add an embroidery, print or photo decoration Please refer to customer service for additional colour print information Materials: 100% cotton terry. Item Size: 76 x 152cm Packaging: 5 per poly bag. Colours: Black | Navy | Red | Royal | Hunter Green | Burgundy | Charcoal | Orange | Steel Grey | White | White. Decoration Options Available: Embroidery. Price includes: See dropdown menu for decoration options.